Customer Service as an industry has grown substantially. 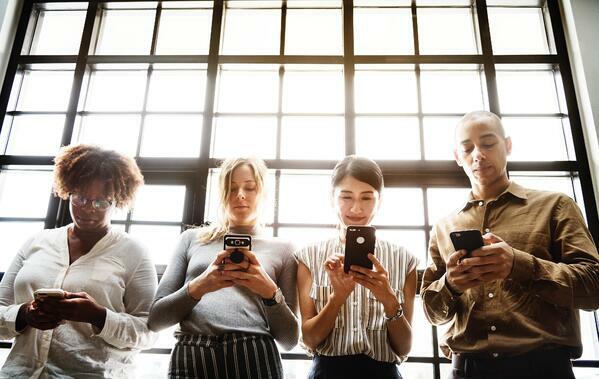 Innovative, exciting technology solutions provide companies with new ways to connect with and serve your customers. Outsourcing companies now offer services above and beyond the inbound/outbound telephony. An Interactive Virtual Communications (IVC) is an automated system that allows your customers the opportunity to complete a variety of tasks without the added outlay of additional Agents. This system, which we brand with your company’s information, can be uniquely designed to provide the best possible service to your customers. IVC can be used to process payments, provide Net Promoter Score surveys, and manage invoicing and refunds. When associated with a toll-free number, IVC can be used as an inbound call to route customers to the correct department: whether to your Call Center, to another outsourcing agency, or to internal departments based on your specifications. Voicemail automation is a series of pre-recorded messages that can be selected to leave as voicemail. When met by a voicemail service, an Agent manually dialing can choose from a series of automated messages. This provides consistent, professional, and accurate messaging for each customer. Automated messaging can also be used on agentless, or dialer systems. Using automated messaging help to provides our analytics system feedback on the response to particular voicemails. These analytics are then used to craft a message with the highest chance of success. The Financial Services sector uses this time and cost-saving method of connecting with customers. Ringless Messaging, or ‘Voicemail Drops’ allows a company to send a voicemail message to a customer without the associated phone ringing. Voicemail drops convey all important notifications to customers without interrupting their day, and can improve customer experience. This automation takes Agents completely out of the equation and allows a Call Centre to send a large number of messages at one time. Short Message Service (SMS) text message with a request for contact is a highly useful tool to communicate with your customers. Contact Centers send these messages from a toll-free number which can be branded with your company specifics. Customer confidence in messaging is improved with the use of company branding. Messages can also include links to your website, vanity pages, or a clickable telephone number. Toll-free numbers direct customers into an Interactive Voice Recording system, which serves as a bridge to agents. SMS are currently being used for early payment reminders, as well as suspected fraud cases with Financial Services companies. SMS is also being added to allow a financial institution the ability to verify their customers through an SMS text sent to a previously confirmed phone number on file. Business Process Outsourcing companies can help you to design and deliver your email messages to your customers. 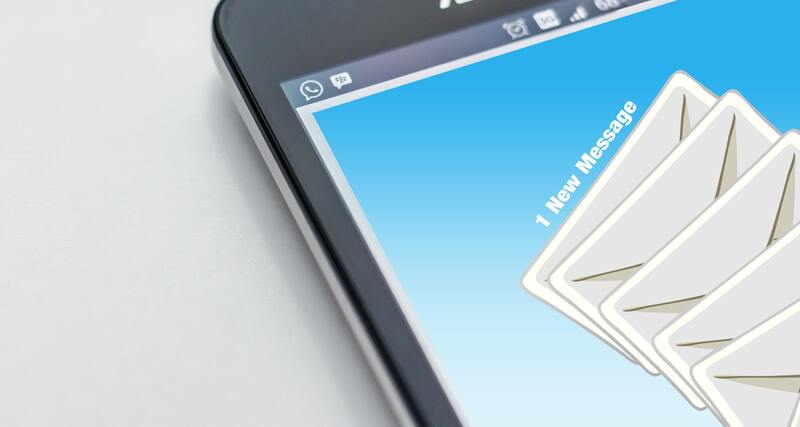 Email messages are not bound by the same character limits that exist with SMS texts. Emails are completely customizable with brand images, links to your website, vanity pages, social media, and clickable phone numbers for communication. Emails are being used by our customers across all industries and services, especially as an early payment reminder, fraud alert, for new customer applications, and surveys. The ability to ask questions in real time on your website is an invaluable resource for your customers. Integrated chat features can be staffed on a full time basis or during prescribed hours of operation. During unstaffed hours, customers have the option to fill out query forms, which can be received as emails. Companies use web chats as a solution to a lots of different problems. From responding to customer service queries, resolving issues with applications or payments, to providing Customer Satisfaction Surveys for calculating a NPS. Some companies have used the chat feature as an internal communications platform or to communicate with outsourcing partners. See how Bill Gosling Outsourcing can provide you with innovative solutions for communicating with your customers. Check in next week to learn more about some of the added solutions BPOs can help you to better serve your customers. 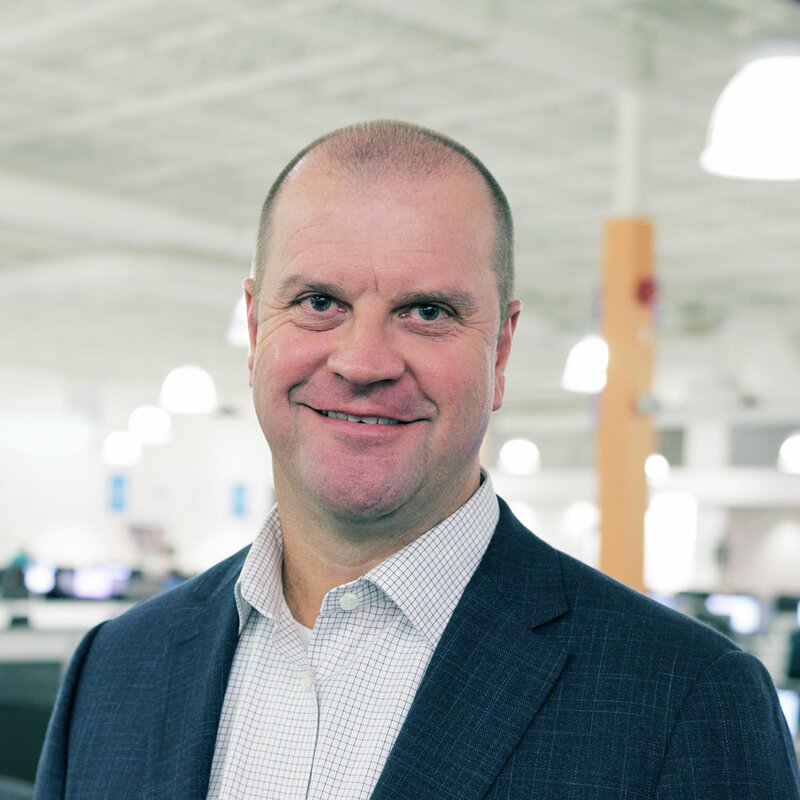 Brad rejoined our team in 2018 as Senior Vice-President, Enterprise Growth & Development. Brad brings over 25 years of experience in the outsourcing space covering both the United States and Canadian markets. He has held numerous leadership roles centered on providing strategic partners with best in class performance across all spectrums of the relationship.